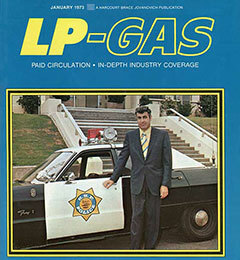 LP Gas looks back at the popularity of autogas in the 1960s and 1970s. It may as well be the 1970s. Gasoline prices are high and climbing, and Americans once again are thirsting for alternative fuels to power their vehicles. For Bob Myers, it is all too familiar.